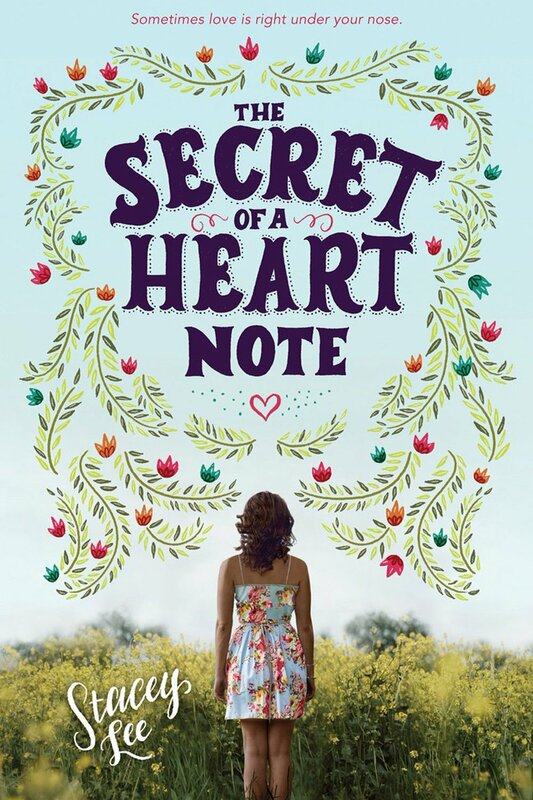 I’ve been trying to kick myself out of a serious Reading Slump for months, and it turns out that The Secret of a Heart Note was the cure—this book is a treasure. It’s warm, it’s empathetic, it’s nuanced and complex, it’s flat-out delightful. It deals with the importance of perspective, of understanding the motivations and psychology behind any given behavior. For example: at first, the main antagonist comes off as a Mean Rich Girl. But as you get to know her, she becomes a human being—a human being whose actions will be unforgivable for many readers, a human being who won’t be dubbed ‘likable’ any time soon, but a human being nonetheless.